5 tips to answer question: What do you know about this organization? Your interviewer wants to know if you did your research about all the job requirements and the company that you applied to. Remember, if you don't have knowledge about the company, it will be noticeable within the first few words of your answer. Tip 1: Doing the background work will make you stand out. Find out who the main people are; were they in the news lately? Tip 2: Demonstrate that you have researched the company. Know the products, the firm size, the reputation in the industry, values, and history. Tip 3: You don't have to know every date and person, but you need a good understanding of the company. 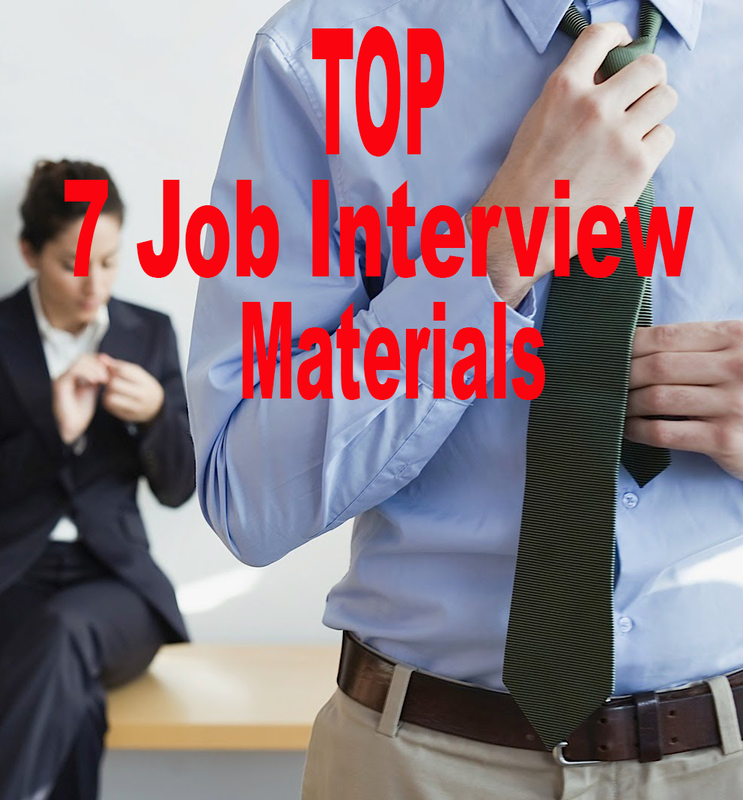 Tip 4: Allow your interviewer to tell you more about the company. Be sure to pay attention. Tip 5: Begin with one line that shows you understand the goals of the company, using key phrases and words from the company site, but then make it personal, such as “I really believe in this approach because...” or “I'm personally drawn to this mission because...” and then take time to share a personal example or two. Sample 1: This company has a great reputation for amazing customer service. Sample 2: Your company's products are the highest rated in the industry. Sample 3: Your company was awarded a commendation for the help that you gave to hurricane victims.